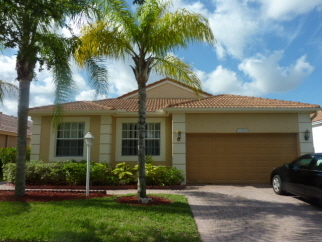 Live in prestigious Pembroke Falls gated community. Spacious 3 beds/2baths/2 car garage. Large master bed. Master bath w/separate tub & shower. Beautiful, Large fenced Backyard with open patio. Awesome location, quiet street, open kitchen, vaulted ceilings, laundry room. Enjoy resort style amenities: pools, club house, tennis, basketball, parks, gym, and 24 hour security. Walking distance to elementary school. Grade A Schools.Rent includes basic alarm, alarm, and internet. Easy commute to shopping, restaurants, and major highways.